Every parent knows the dangers of leaving their kid in the car, even if it’s just to run a short errand. There have been many cases where young children were found almost dead when they were left in a vehicle, but it seems like parents are still not taking heed. 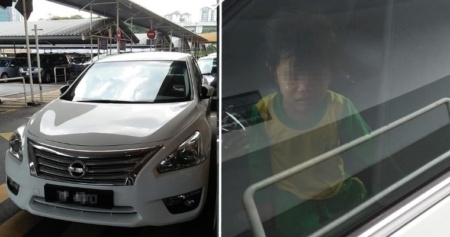 A four-year-old girl from central China was recently locked in a car for nine hours on a hot day and was found dead after her father had forgotten that she was in the car. 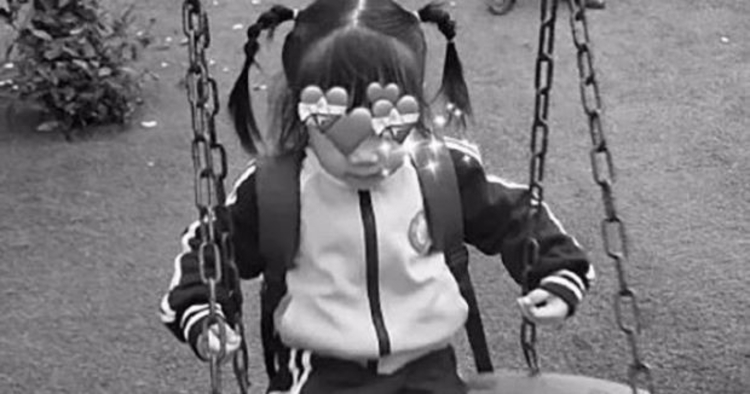 The Star reported from Changsha Evening News that the girl, identified as Qiqi, was on the way to kindergarten with her father on Monday morning (8 April) in Yiyang, Hunan province. The father was busy using his mobile phone when he reached his destination and lost track of what he was doing. After he had taken a call and read some messages, he continued driving with the girl still seated in the backseat. He then parked the car at a shop, locked it and left without realising that his daughter was still in the car. Only after nine painful hours was her absence noticed when her mother went to pick her up from school around 5pm. By then, the girl’s face had turned purple and her body failed to show vital signs. This was probably due to the immense heat contained in the car as the temperature that day had peaked at 30 degrees Celsius. 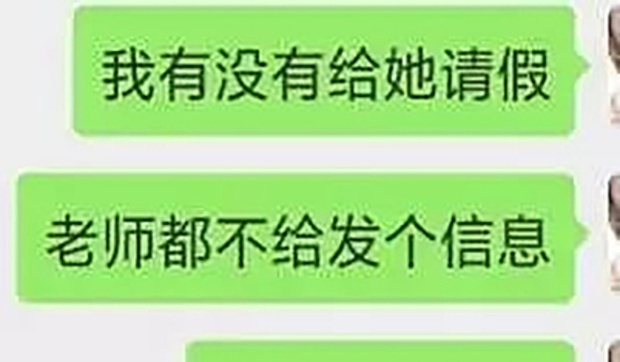 However, it was reported that the father wants the kindergarten to share the blame for the tragic event because it did not inform him about his daughter’s absence at school. “Three teachers look after fewer than 20 children [in each class], and they didn’t know one of them didn’t come to school,” he said. 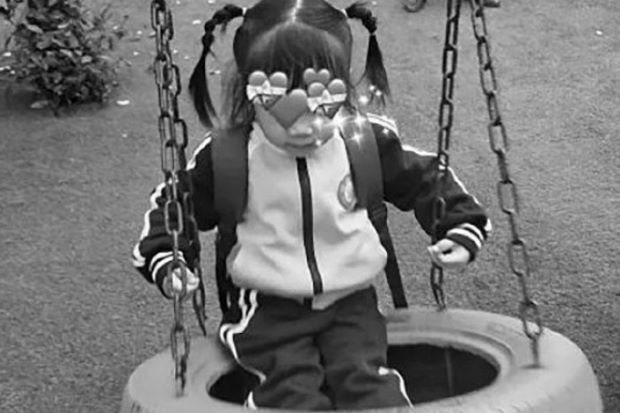 In the end, the kindergarten agreed to pay the family 32,000 yuan (approx. 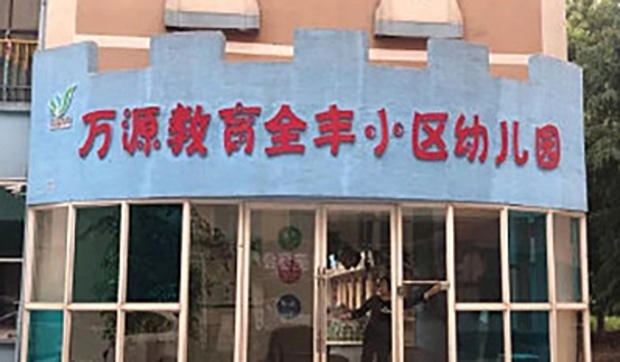 RM19,600) to settle the matter, the report said, quoting an official from the Heshan district, where the kindergarten is located. Time and time again, it has been proven that leaving a child in the car will most likely result in death. So, parents, don’t take this matter lightly!